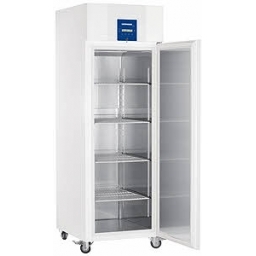 A clear manifestation of a really cool design: our freestanding upright freezers with their well-formed shape and clear, modern surfaces are guaranteed to turn heads. No matter where you put them in your home, they will always look great. 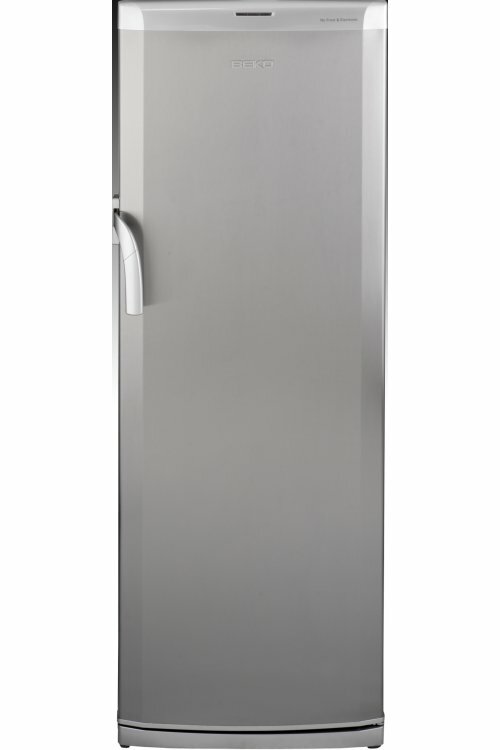 Comfort features such as the SuperFreezing technology and NoFrost make sure that your frozen food looks great, too. Flexible use of the freezer. Thanks to varioZone. 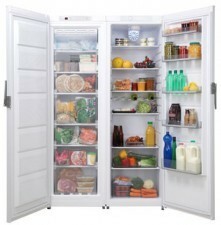 Siemens freezers adapt to your needs. You can vary the interior depending on what you want to freeze and how much room you need for it. 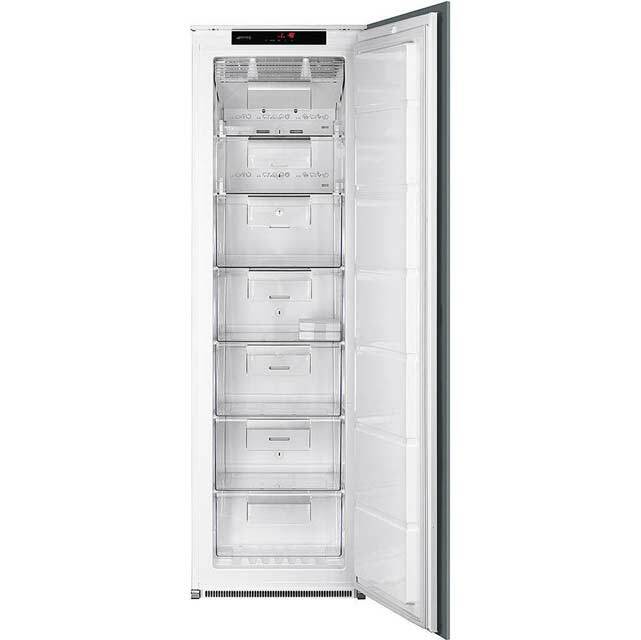 For example, in freezers with varioZone you can simply remove all the compartments as well as the glass shelves between the drawers.